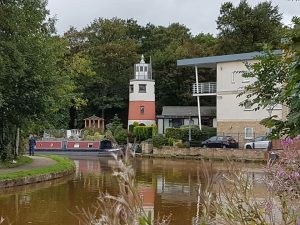 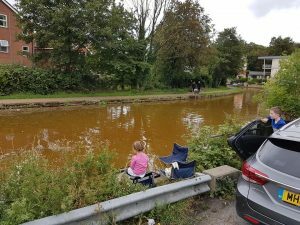 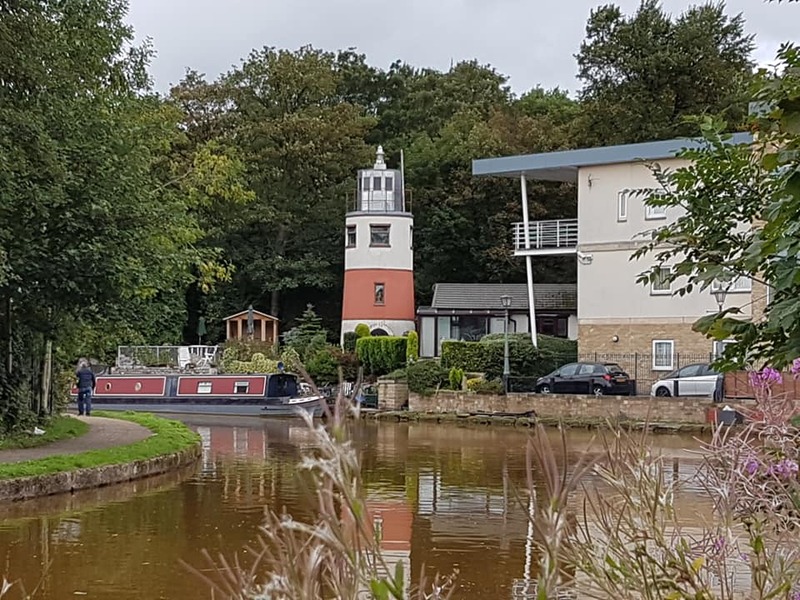 You might think that I’ve been out sea fishing going by the title of this post – but Monton Lighthouse is 30 miles from the sea – located on the banks of the Bridgewater Canal in deepest darkest Salford. I’ve been interested in fishing this bit of the cut for a number of years now for a few reasons, 1. you can park your car right behind your peg (see photos below) 2. the water is stained orange by the ochre colour caused by washout of old mine shafts that honeycomb the area 3. its near my office and somewhere that I think might hold some decent tench, bream and carp. 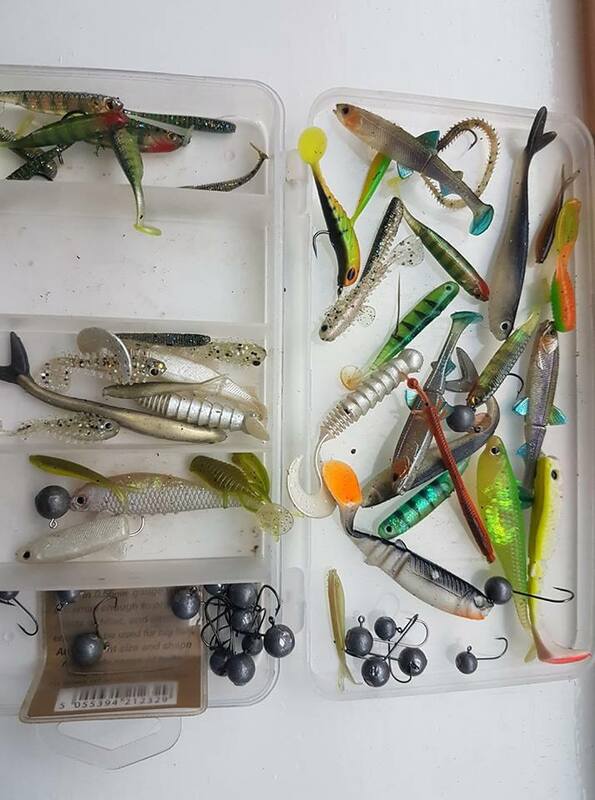 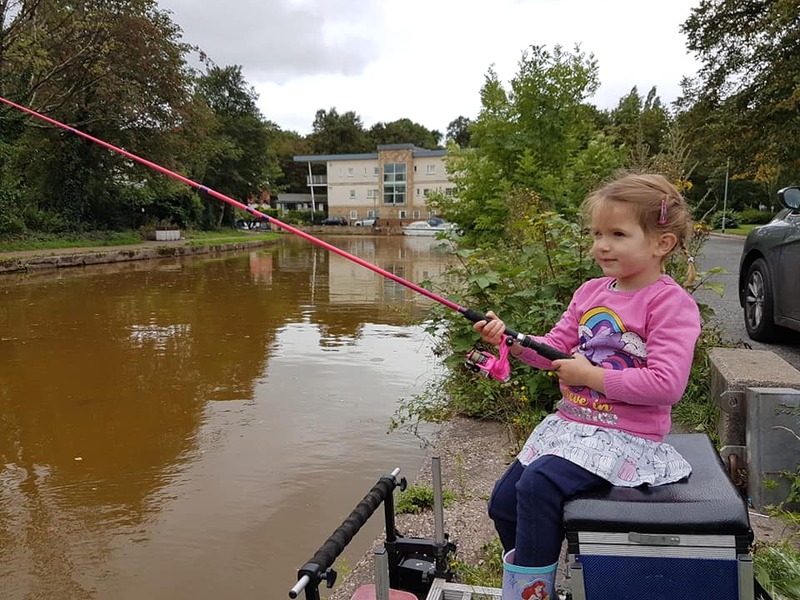 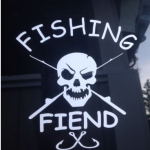 However today I had the kids with me – so armed with a top 2 with 4’s elastic, Katies 6ft dayglo pink rod, some maggots and half the contents of the local sweeties shop we set up for a short 2 hour session. Katie has lots of patience and will sit and fish for ages, but I can only get half an hour out of Tommy before his attention wanders – he spent most of the time playing with different radio stations on the car radio – but at least i got a couple of hours in. 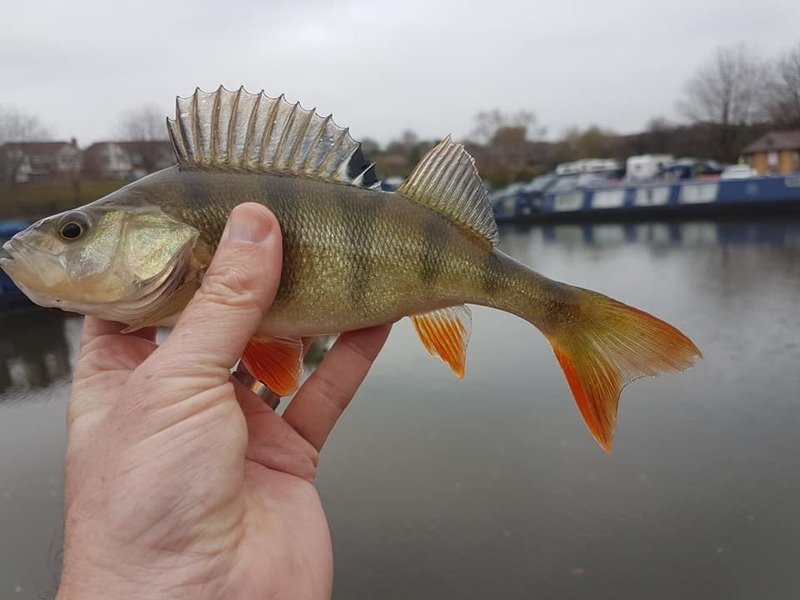 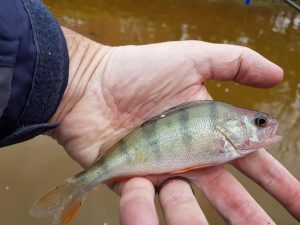 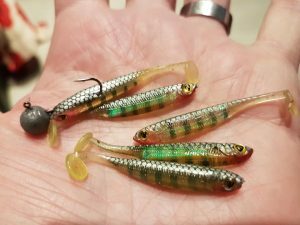 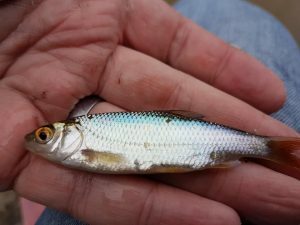 We caught small roach and perch from the off – a delicate rig 1lb bottom size 22 hook. 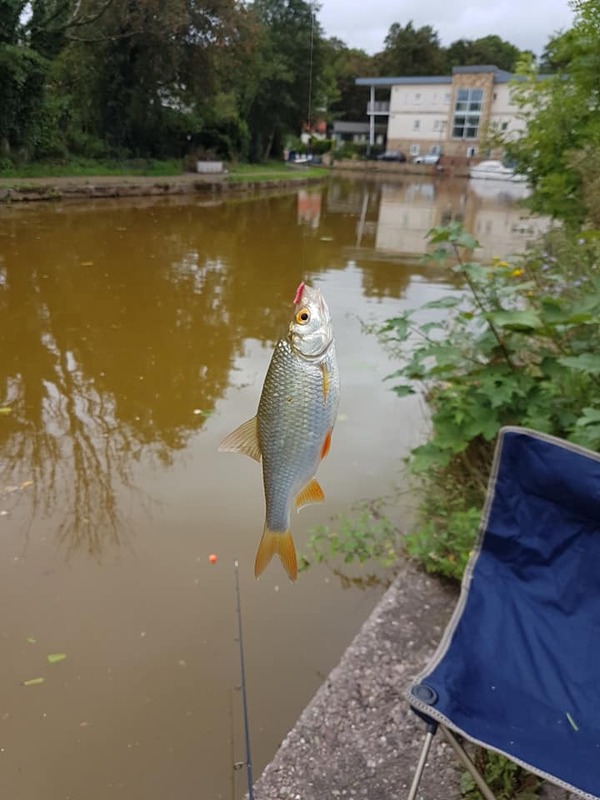 Nothing over 6oz but they kept on coming. 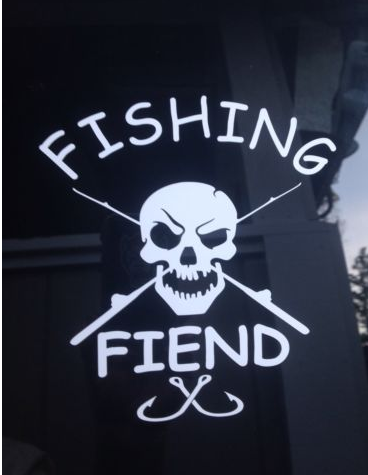 Now that I’ve tried it out once on maggot and battered the bits on the inside line, I might revisit with some proper kit and fish hemp and caster to see if the suspected bigger fish which live in the vicinity might want to come out to play.